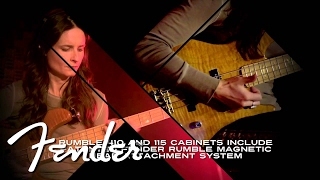 The brand new Rumble Series represents a giant step forward in the development of portable bass amp. 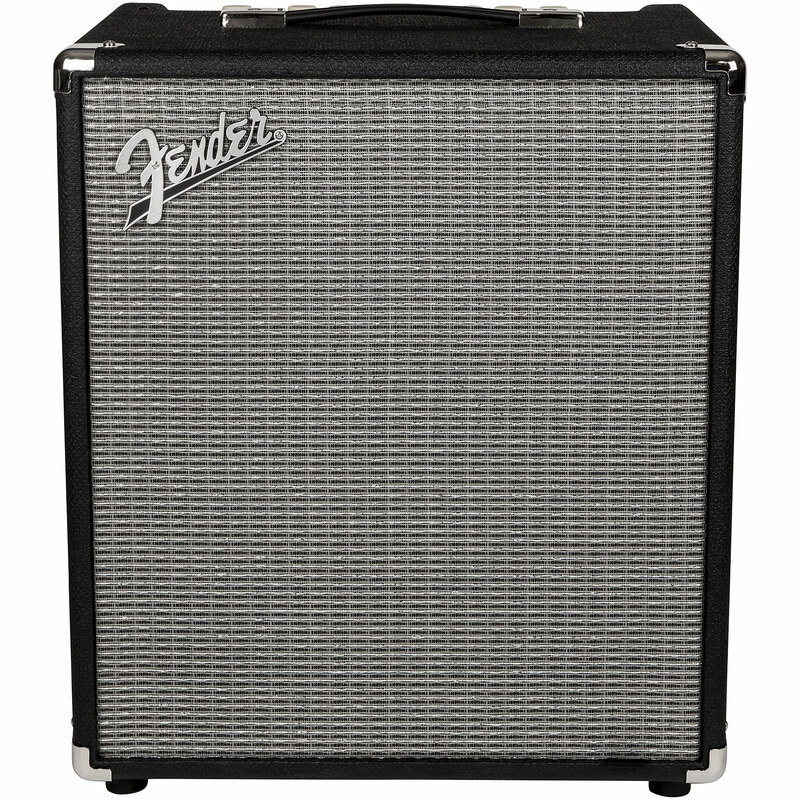 The completely revised new Rumble amps are lighter and louder than the previous series. 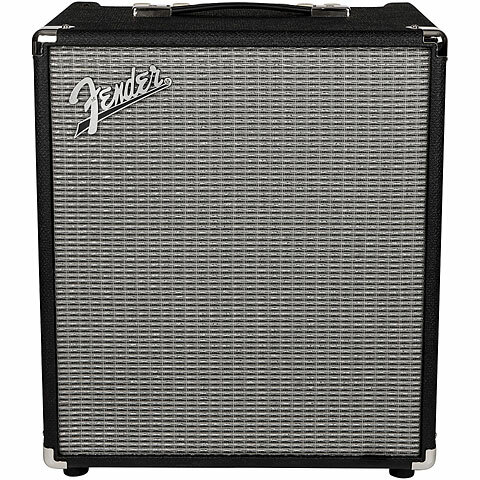 They provide ample power and of course the classic Fender vibe. 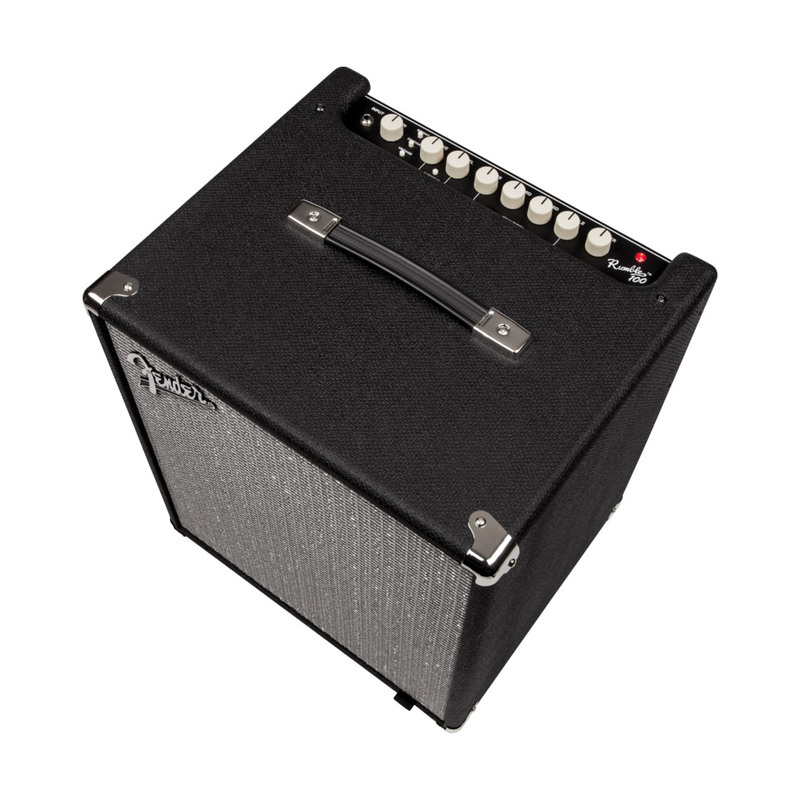 The newly developed foot switchable overdrive, a versatile voicing pallet with three buttons and upgraded Eminence® speakers deliver powerful sound. The overdrive section is foot switchable; here can be freely selected between the vintage look switches or the "modern" with LED display. This item was given an average rating of 4.5 out of 5 stars. No review about this product has been written yet. 8 ratings exist without a text or these reviews are written in another language.